A young and ambitious international project, Credits exists in a fast-paced environment where talents decide everything. What we value the most are highly skilled, passionate enthusiasts driven by their interest in the field. 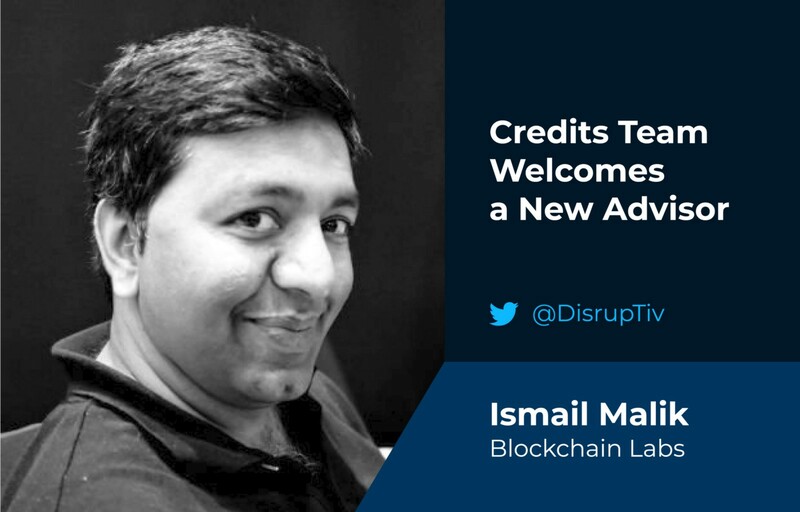 Today, we are welcoming a new team member: Editor in Chief at ICO Crowds and Founder & CEO of BlockchainLab Ismail Malik is to join Credits in the position of Advisor. Recognized by rise.global as one of the top-100 most influential people in blockchain, Ismail Malik brings over 20 years of experience in technology-related startups and businesses covering asset management, cryptocurrencies, mobile payments working with leading companies such as Vodafone, Cellnet and News International. The founder of the world’s first Blockchain Lab and first ‘DLT’ company within Level 39 in Canary Wharf — the world’s largest Fintech accelerator, Ismail is very familiar with advisory roles, supporting ICON in the similar position. With his excellent expertise in the industry and passion for blockchain, we are sure Ismail Malik will become a valuable asset to the company.